I always wonder if Valentines day brings with it more or less happiness. My boyfriend moans about how busy the restaurants are and when I was single I felt my "poor me" story write a few more chapters. The pressure to feel, see, have and create love starts to take the joy out of it all, right? 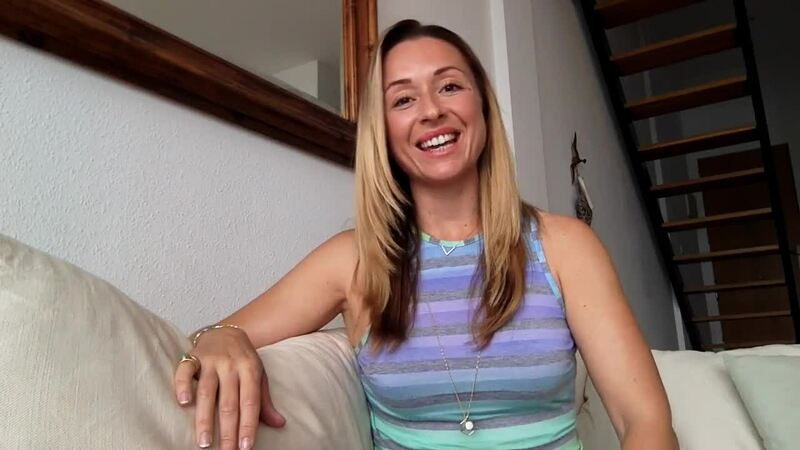 In this video I share three tips that will shake things up a bit so that you can flick a V at Valentines blues and get closer to meeting Mr Right. You deserve to feel, see, love and create love every single day and I believe that if you're not having fun, you're not doing it right.